Fractal Universe comments: “Directed by Vincent Tournaud, the video was shot during 2 days of October 2018 at l’Autre Canal in Nancy, France. 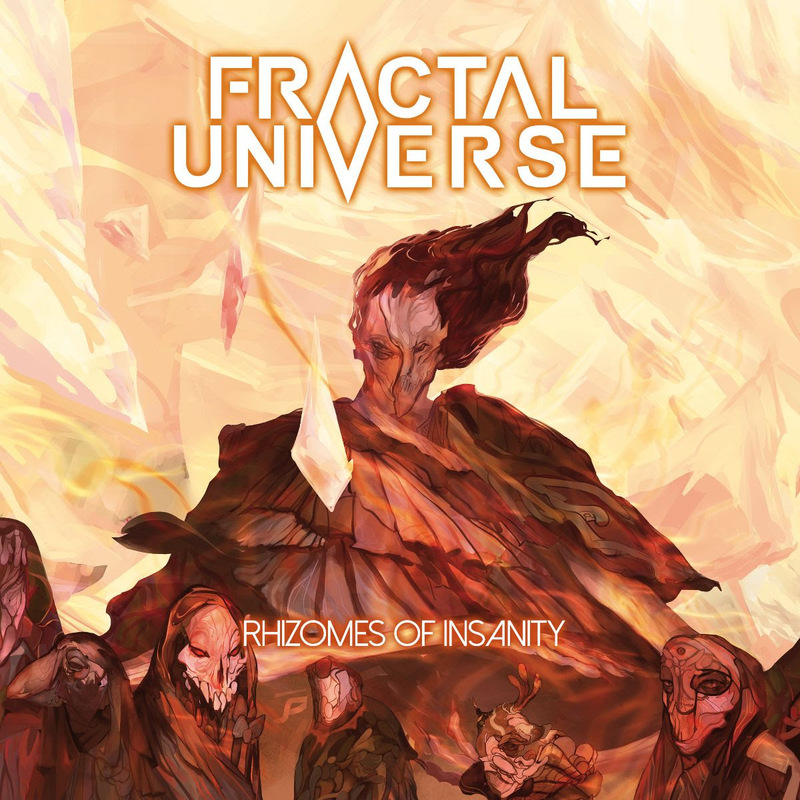 Fractal Universe’s sophomore full-length, Rhizomes of Insanity, hits as hard intellectually as it does sonically, affirming the French quartet’s place on the progressive death metal map. “‘Rhizomes of Insanity’ is a concept album based on a thought experiment around the concept of insanity,” asserts vocalist/guitarist Vince Wilquin. “It questions the origins of it, and tries to define where we set its boundaries with ‘reason’. It eventually questions its place in our modern society and surmises that it has turned into an intrinsic, unavoidable but also necessary part of it and of every human being, which we’re trying to repress at all costs.” From start to finish, the album is an immersive, complex yet wholly accessible collection rich in melody, invention, and packed with decimating riffs – wielding ten tracks, all of which hit their mark. With a headline French tour scheduled for April followed by a European run later in the year, plus the intent to play as many festivals as possible this summer, metal fans can expect to hear a lot more from Fractal Universe in 2019 and beyond. “Since the beginning of the band, we’ve always given ourselves a 100% to offer our fans the best possible music and memorable live performances. With ‘Rhizomes of Insanity’and our forthcoming collaboration with Metal Blade Records, I believe we now have the perfect cards in hand to bring Fractal Universe to the next level.”. 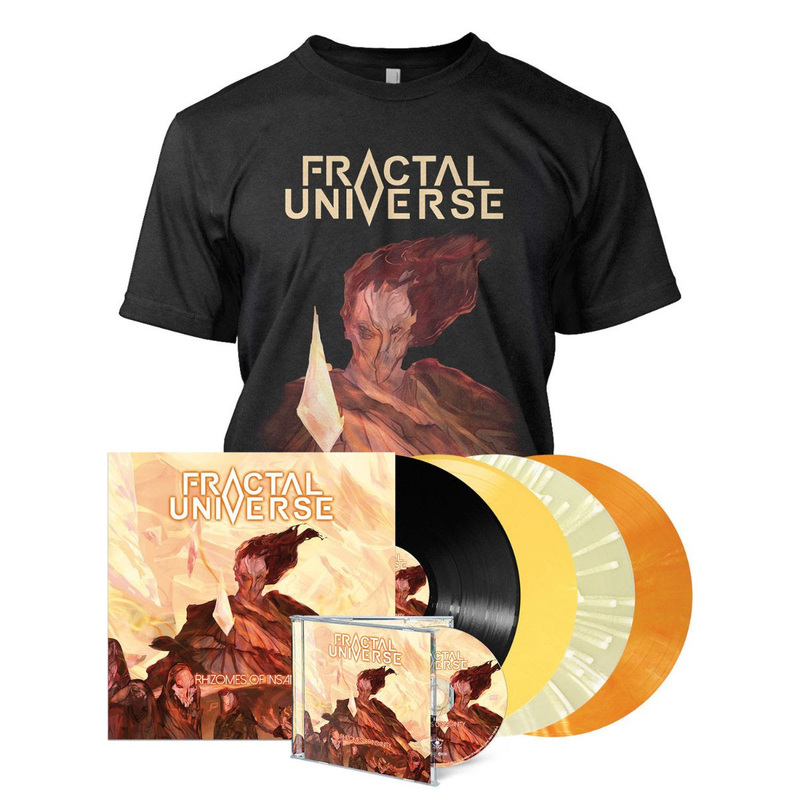 Fractal UniverseMetal Blade RecordsREVEAL ALBUM DETAILS!